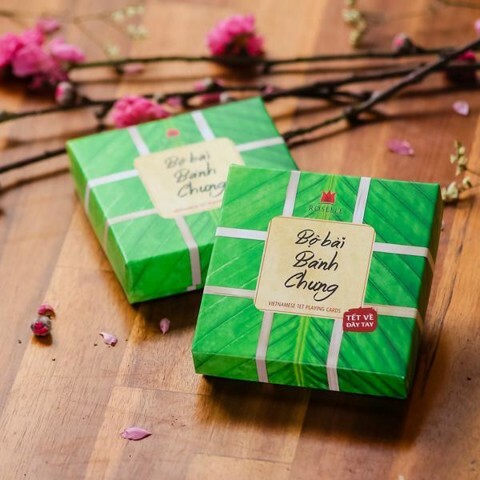 All will be on your hands in a unique Banh Chung. 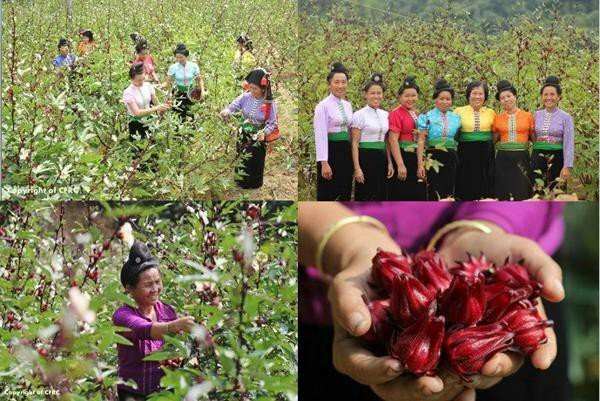 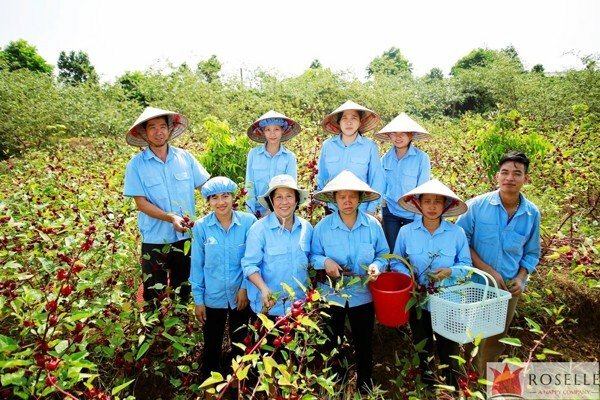 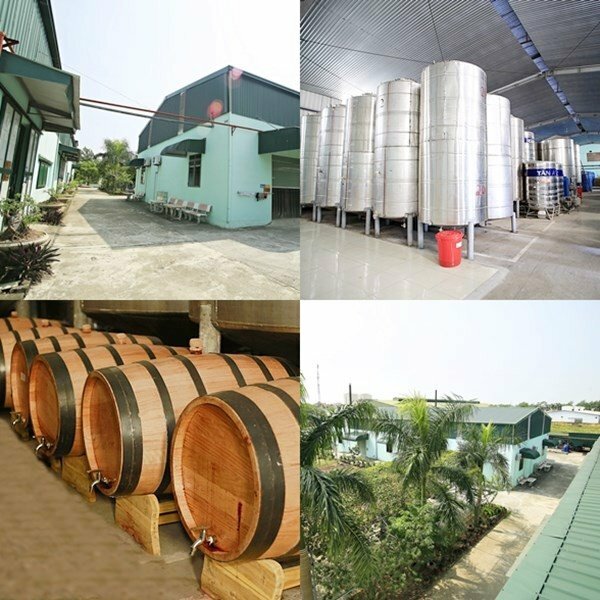 You will enjoy seeing the Vietnamese Tet come in its full glory on your own hands. 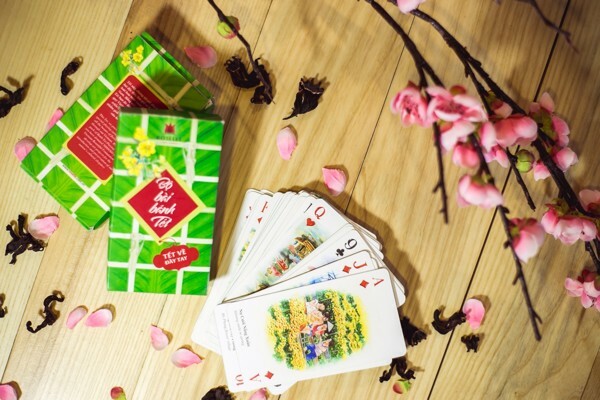 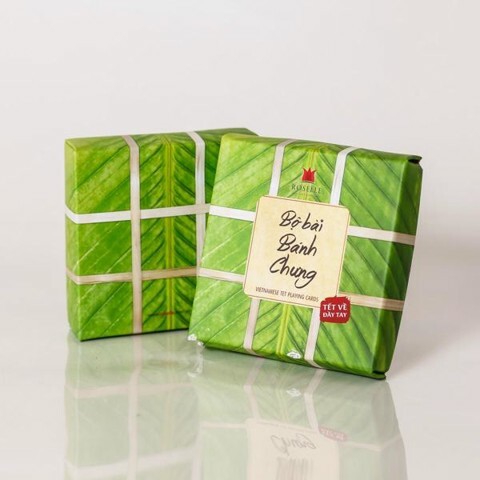 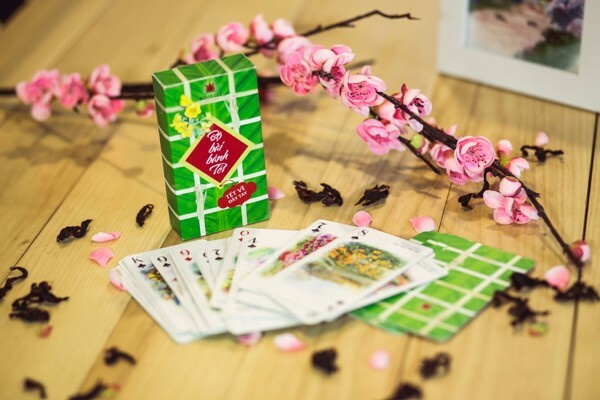 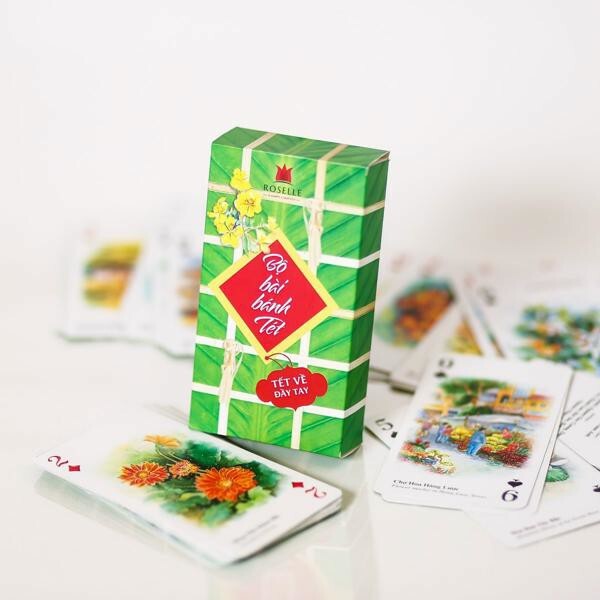 Banh Tet Deck of Cards – Send meaningful wishes to your loved ones in New Year.